We at the First Free Will Baptist Church in Hot Springs are a body of believers in the Lord Jesus Christ who have more than a 50 year history in preaching and teaching "The whole council of God", without apology. In a traditional church setting it is our desire that Christ be worshiped in spirit and in truth not just on Sunday but every day. We can do that best by knowing what the Bible teaches in all areas of life. 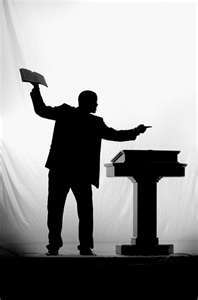 Preaching the whole Council of God!